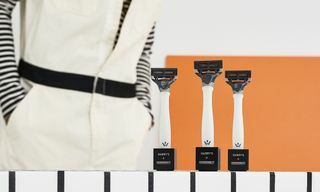 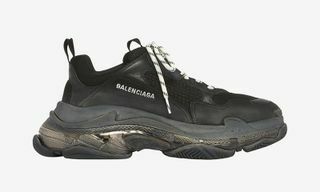 Key Features: The faux smudging on the lower portion of the shoe, including the midsole. 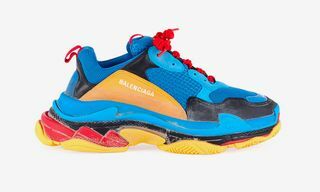 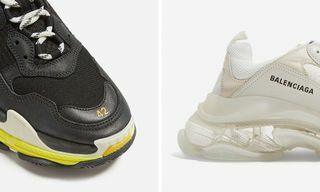 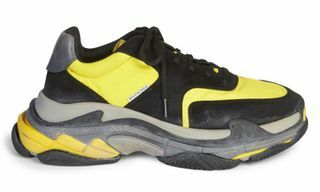 Editor’s Notes: The ever-controversial super-chunky Balenciaga Triple S is back in two new smudged colorways. 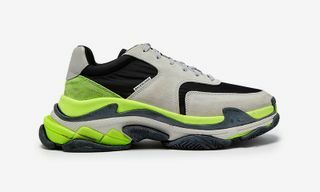 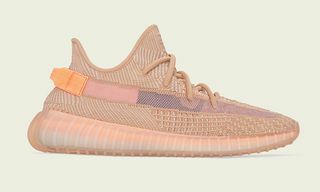 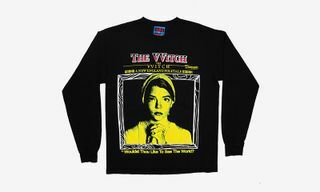 The first pair features varying degrees of black, with faux distressing on the lower part of the mesh and nubuck upper, as well as the rubber midsole. 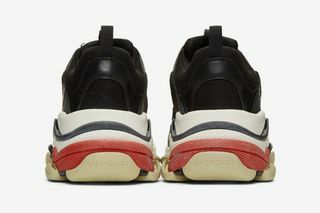 The second colorway features a similar smudged black upper, but with a predominantly white midsole with black, red, and beige accents. 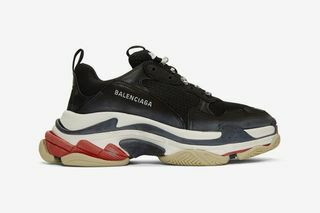 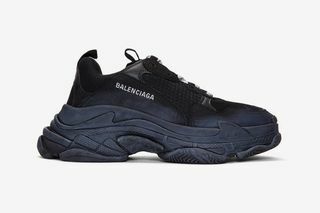 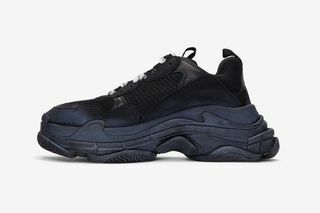 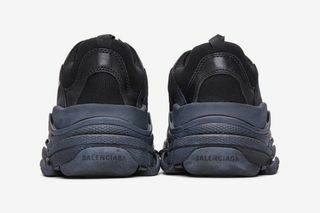 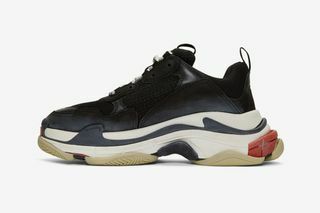 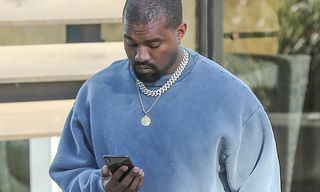 Is This the New Balenciaga Triple S?